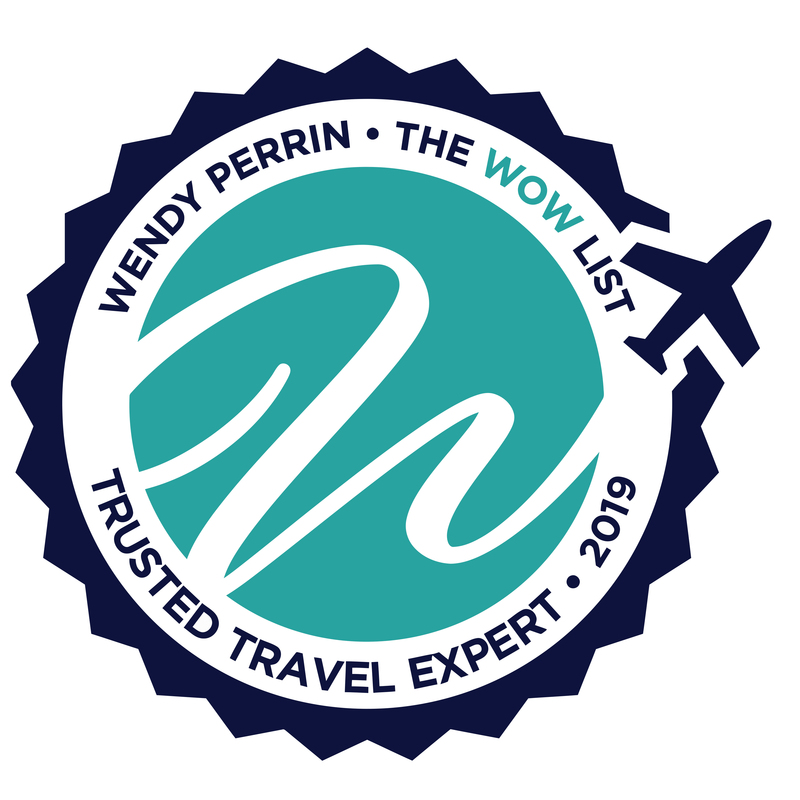 Sanjay Saxena is on Wendy’s WOW List of Trusted Travel Experts for his expertise and connections in India. The reviews below are from real travelers who’ve taken trips that were arranged by Sanjay and monitored by Wendy. Don’t miss Sanjay’s Insider’s Guides to Agra and the Taj Mahal, Delhi and India. Sanjay planned an excellent trip to India for myself and a friend, and I had my 69th birthday while there. He came up with some interesting stops–a houseboat trip through the backwaters of Kerala; a visit to a kathakali dance demonstration; including time to watch the actors put on their make up (truly one of the most amazing highlights of our trip, who knew? ); and a visit to a University professor’s house for dinner where she demonstrated a Kerala curried chicken dish. I got flowers for my birthday and a fantastic chocolate cake while in Kolkata! Sanjay managed to get us from southern India, Kerala and Tamil Nadu, to northern Rajasthan to see Jaipur and Keoladeo National park (fabulous bird sanctuary) with excellent guides, drivers and good flight connections in just 12 days. He worked with me on hotels and made suggestions, all of which we very good, including the excellent Oberoi in Kolkata. When some hotels weren’t available, he found others, sometimes having to change our destination because of lack of accommodations. I have travelled to India before (celebrated my 50th birthday there) and even though I travel extensively and usually do my own planning, I would have found it difficult to put together as stellar a trip as Sanjay did for me and my friend. While there were a couple of places I wouldn’t go again, it was interesting to see what we did. Our schedule included Fort Kochi, Kerala, Madurai, Tamil Nadu, Jaipur, Bharatapur and Kolkata. Sanjay’s company sent us extensive information on what to pack, what to wear, medications and first aid to include (e.g. think Pepto Bismol), a reading list and complete day to day itineraries. Plus a book written by the Maharani of Jaipur who chronicled the rise and fall of the maharajas in northern India, particularly Jaipur. In fact, we stayed in one of the former maharajah’s palaces where the maharani had lived. 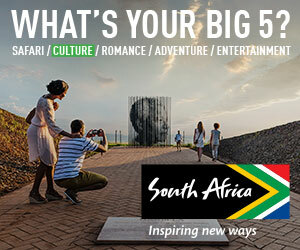 (My husband even says, after seeing the itinerary that next time he might like to go!) All the in-country staff that accompanied us or took care of us (on the houseboat for example) were wonderful. From the guides to the drivers to the men who helped us navigate the airports when we checked in and arrived. (That part, arrival and departure assistance was a highlight and so helpful). Several times the director of the in-country travel agency who Sanjay collaborates with called to make sure everything was going okay and to see if we needed anything. When we discovered we would have a 3 hour layover at an airport and that would put us at our destination at a late hour, they changed the flight. Amazing service. Sanjay Saxena made my trip to India the trip of a lifetime! I went from February 6 to March 3, 2018. As part of his planning, Sanjay had us end the trip in Jodhpur where there was a very special celebration of a Hindu festival on March 2. He made it possible for our trip to include a few off-the-beaten-path places in which I was interested and where few organized trips go. He also suggested places and activities which were marvelous. All the hotels he picked were perfect and we often got upgrades because of his contacts. On the ground, our arrangements were handled by an excellent local company and we were completely taken care of, even pampered, from beginning to end. It was clear that Sanjay stayed on top of them throughout and he contacted us regularly as well. This amazing trip would not have been possible without Sanjay! Sanjay Saxena planned the perfect trip for my wife and I. From the very outset Sanjay gave us great advice and suggestions on every aspect of our trip with his personal and in-depth knowledge of India. He sent us numerous suggestions and detailed itinerary that we then refined to suit us. Even when last-minute changes had to be made Sanjay found a way to find new hotels and transfers with no delay or stress. We are already planning our next tailor-made adventure with Sanjay. I had been in the international travel business for over 11 years, yet when my friends and I decided to go to India — a daunting locale— I decided to query Wendy, as I had met her years ago, for her referral. Sanjay was a perfect operator for us: experienced, creative, insider information. There were four of us with different parameters, and Sanjay listened to our wants and needs: budget, sights, timing, locations, and comforts. He put together a custom (and affordable) great tour, exactly what we wanted but could not find with a standard ready-built tour. I questioned Udaipur, but Sanjay was right: couldn’t have missed it! Eating dinner at a local merchant’s house? Absolutely priceless. There are lots of steps putting together this type of trip, so be patient. Sanjay is very knowledgeable and helpful. The itinerary was planned by Sanjay after discussing our interests. The challenge we had given him was to plan a trip and show us parts of India that he would be proud of. He exceeded our expectations and the trekking in Ladakh was awesome! Sanjay was able to get us into some places in India which we could not have seen without his contacts. Also, he went out if his way to help us with our China/Tibet trip which we had booked with another operator. We were on a magic carpet ride! We have just returned from a 5-week trip to India, professionally executed in flawless detail by Sanjay Saxena and his team. Our experience using their services was nothing short of amazing—from the pre-departure document to the final bulletin, everything was laid out and quality advice given so we could get the most out of our trip. We had the best guides and the best drivers—all orchestrated behind the scenes to share their passion for incredible India and give us wonderful spontaneous experiences which can be one of the greatest joys of travel. The accommodations were outstanding and became our oasis at the end of very busy days. If you want a meaningful, unique and memorable travel experience contact Sanjay at Destination Himalaya for his expert planning and in-depth knowledge of India. We went with Sanjay and his team to India for two months a few years ago. Everything this article says about Sanjay and his trips only scratches the surface. Sanjay and the people he works with in India are some of the most amazing people you will ever meet and Sanjay will put together a trip of a lifetime for you…over and over again. My family was forever changed by this experience and I would do it again in a heartbeat—no matter where we choose to go, as long as Destination Himalaya organizes it, it will be a life changer. Destination Himalaya took care of our trip from start to finish. Everything was perfect. We were handed off from one English-speaking guide to the next. Cars were air-conditioned and waiting for us as we went from site to site, and we were dropped off at the front entrance at almost every one. We didn’t have to think about anything; we just soaked it all in. Sanjay provided us with a unique trip that we will cherish for years to come. Pricing was excellent, and we stayed in hotels that were breathtaking. We had a delay in one of our flights and Destination Himalaya was able to get us an afternoon in the hotel (Rambagh Palace) at no extra charge—far better than sitting around an airport terminal! Would definitely recommend using Destination Himalaya for trips to India as they will take care of you in style.